← Discover our full range of clutches with the refine search feature here! Watch this video to learn more about Mantic’s performance clutches! Unlock your Honda Integra’s potential with a performance clutch kit from Mantic Clutch today. Designed and engineered by Mantic Clutch, you’re guaranteed to receive high quality results that meet or exceed your OE hardware’s performance. No matter if you take your Honda Integra on the track or stay on the road, Mantic Clutch are the company you can rely upon to deliver. 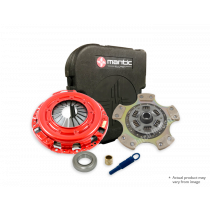 Browse our range of performance clutch kits online today and discover the Mantic Clutch difference. Mantic Clutch have over 65 years of experience supplying high quality clutch kits for the most popular vehicles around the world. 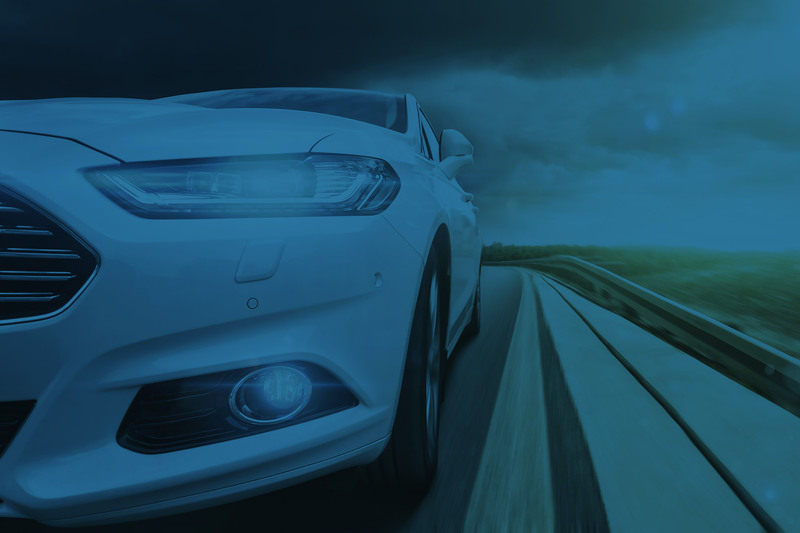 Whether you’re looking to improve the performance of your Honda Integra or increase the towing capacity of your Subaru Forester, you’re in safe hands with us. We’re committed to provide customers across the world with the best performance clutch kits, ensuring the best value for money. All of our clutch kits are tried and tests to ensure they will boost your power and performance, no matter the road or track conditions. If you’re in the market for a reliable, high performing clutch kit for your Honda Integra, you’ll find the ideal solution with Mantic Clutch online today.